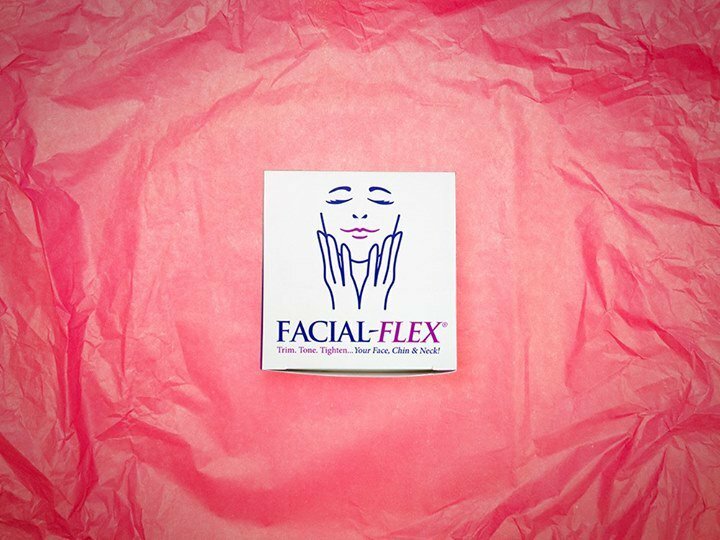 Facial-Flex was initially developed to help rehabilitate individuals who have sustained the deep facial burns that result in microstomia. 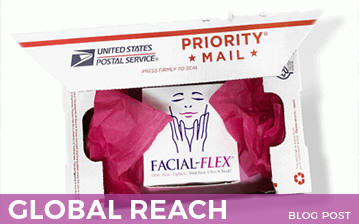 The device continues to be used for the same purpose by numerous burn victims. 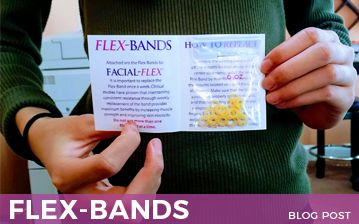 Facial-Flex can aid in speech articulation, oral-motor swallowing function, facial motion, and voice and/or singing voice disorder. 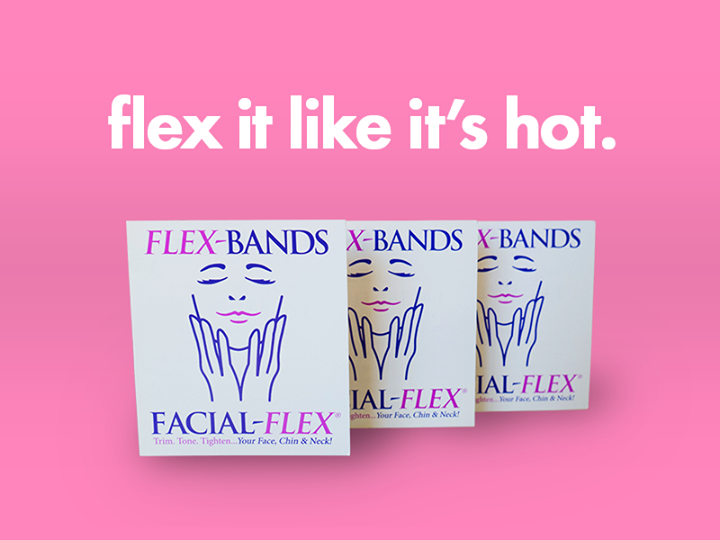 Facial-Flex can aid in treating symptoms of oro-facial muscle imbalance and jaw/TMJ rehabilitation. 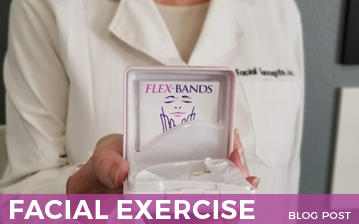 It can also be used as a jaw strengthening device. 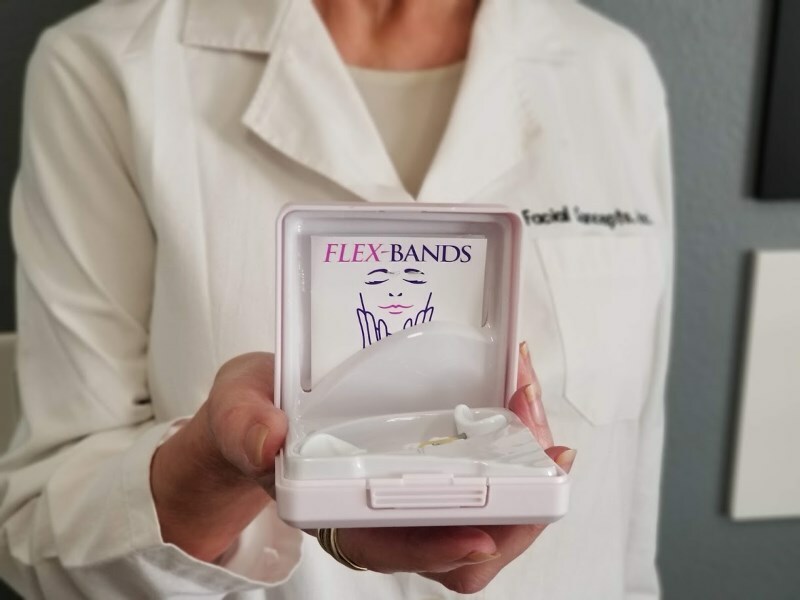 Facial-Flex can help patients with nerve disorders, strokes, MS, ALS, autoimmune neuromuscular disease, surgical trauma, Bell’s palsy and other chronic debilitating facial disorders. It can also help plastic and reconstructive surgery patients with post reconstruction and post augmentation of the upper lip.